The ALEA in Europe Young Researcher's workshop aims at bringing together Ph.D. students and young postdoc researchers of the ALEA-Network. 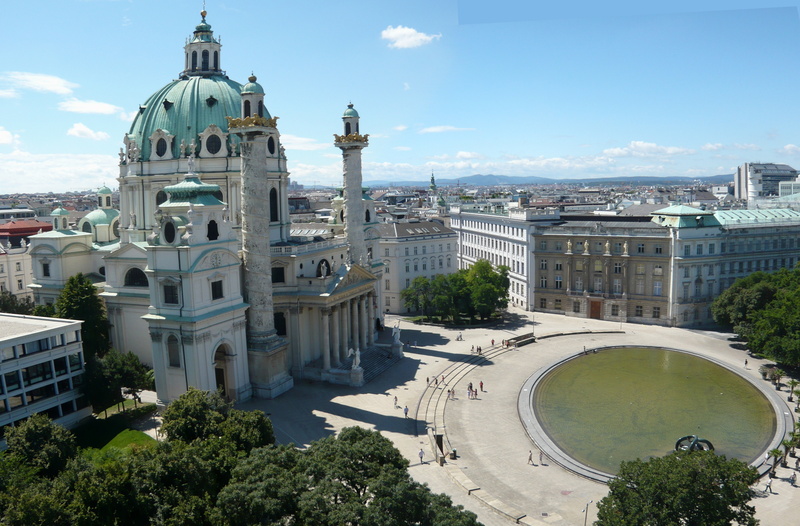 The 2016 edition is organised at the Technical University of Vienna. In addition to the three mini-courses and invited talks, the participants will have the opportunity to expose some open problems and discuss them in small groups during dedicated sessions.